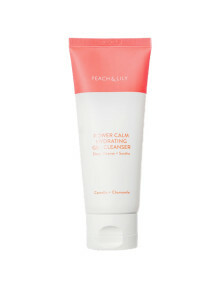 The Power Calm cleanser is uniquely formulated to respect the skin's natural ecosystem while cleansing deeply and thoroughly. The result? Pure, clean skin that's hydrated and deeply calmed. 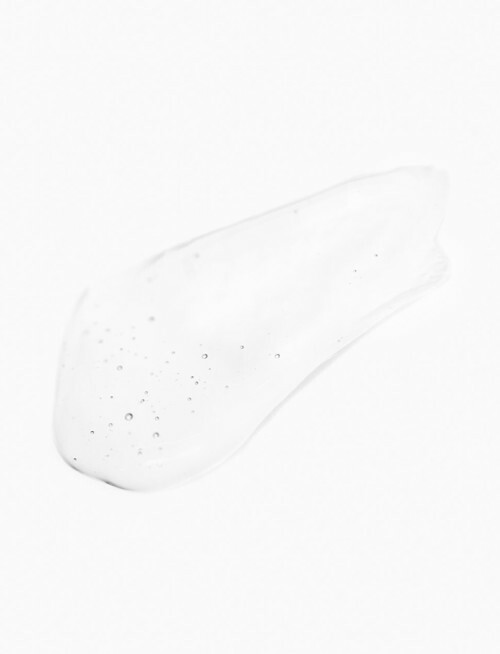 We worked with our partner lab and pulled out all the stops in cosmetic wizardry to create this next-generation cleanser. Two powerful yet gentle sulfate-free cleansing agents do the heavy-lifting in drawing out impurities. All without stripping skin dry or disrupting the skin barrier. The pH 5.5 formula is then spiked with a cocktail of super-soothing ingredients like "cica," chamomile and camellia. This breakthrough cleanser starts off as a silky clear gel and lathers into the softest, milkiest foam for that perfect deep-cleanse. Hello, pure, clean, hydrated and profoundly calmed skin. Discover a whole new way of cleansing and power up your calm. Squeeze out a dime-sized amount, lather with water, and massage on face. Rinse with warm water and pat dry. Can be used daily, AM, PM, or both. To cleanse away more stubborn or waterproof makeup, we recommend preceding this with a oil-based cleanser. DI Water, Glycerin, Sorbitol, Coco-Glucoside, Tea-Cocoyl Glutamate, Sodium Citrate, Butylene Glycol, Camellia Japonica Flower Extract, Camellia Sinensis Leaf Extract, Centella Asiatica Extract, Chamomilla Recutita (Matricaria) Flower Extract, Glycyrrhiza Glabra (Licorice) Root Extract, Scutellaria Baicalensis Root Extract, Panthenol, Cucumis Sativus (Cucumber) Fruit Extract, Prunus Persica (Peach) Fruit Extract, Hydrolyzed Hyaluronic Acid, Sodium Hyaluronate, Tocopherol, Sodium Acetylated Hyaluronate, Zingiber Officinale (Ginger) Root Extract, Propanediol, Aloe Barbadensis Leaf Juice Powder, Rosmarinus Officinalis (Rosemary) Leaf Extract, Cellulose Gum, Ethylhexylglycerin, Polygonum Cuspidatum Root Extract, 1,2-Hexanediol, Pantolactone, Chlorphenesin, Dipotassium Glycyrrhizate, Polyglyceryl-10 Caprylate/Caprate, Acrylates/C10-30 Alkyl Acrylate Crosspolymer, Trisodium Ethylenediamine Disuccinate, Polyglyceryl-10 Laurate, Lavandula Angustifolia (Lavender) Oil, Pelargonium Graveolens Flower Oil. and tests her masks, which are a favorite among beauty insiders. 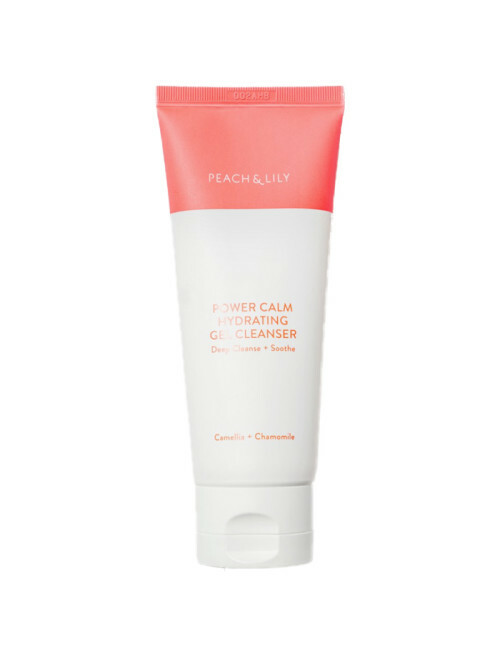 Peach & Lily not has launched their own collection to create a skincare line that gives you everything: proven results, clean and safe formulas, fresh ingredients, decadent textures.